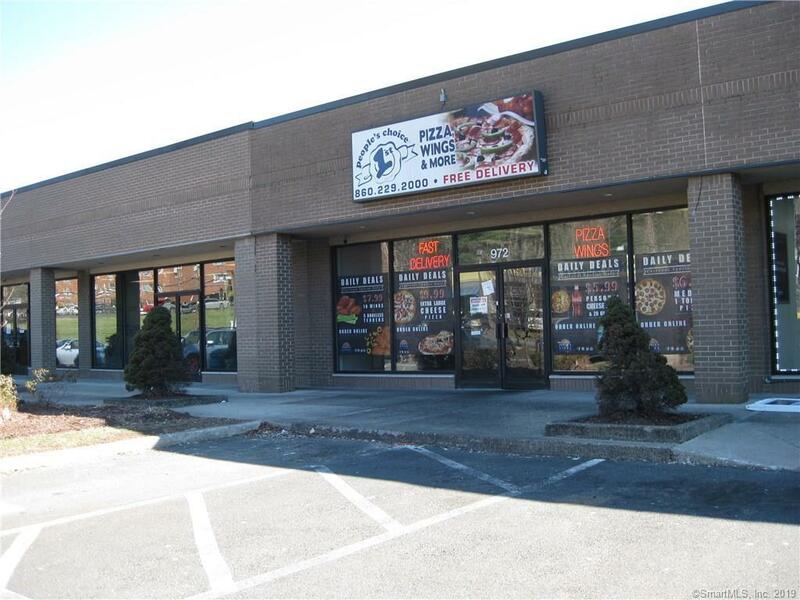 Turn key Pizza Restaurant Business - You can own as a Franchise or NOT / People Choice Restaurant - New Britain location ONLY! Business only! 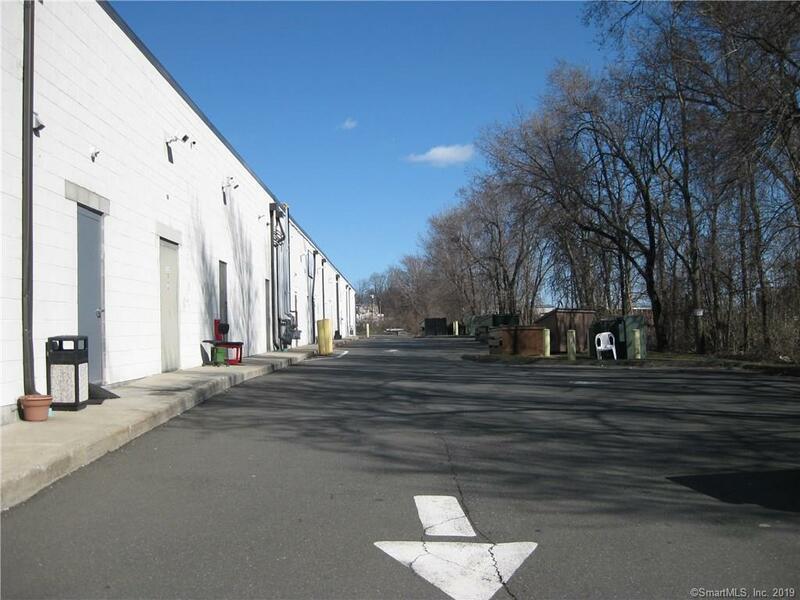 **NO REAL ESTATE** All equipment - Walk-in Cooler, 2 door-Stand Up Freezers, 1-2 door Reach In, 2-Bain Marie, Hobart Mixer, 3-Fryers, Lincoln Conveyor stacked Ovens, Dough Spreader, and much much more. Food product is negotiable. New roof top Heating & A/C unit / The lease has over a 1 year term left with a 5 year Option to Renew for additional Five (5) Years. Needs Landlords consent. Rent is $1800.00 a month plus a CAM of $834.57. (Triple net lease). Very established business for number of years, motivated seller will consider all reasonable offers!! Call today for a confidential showing of this great opportunity with big upside potential! 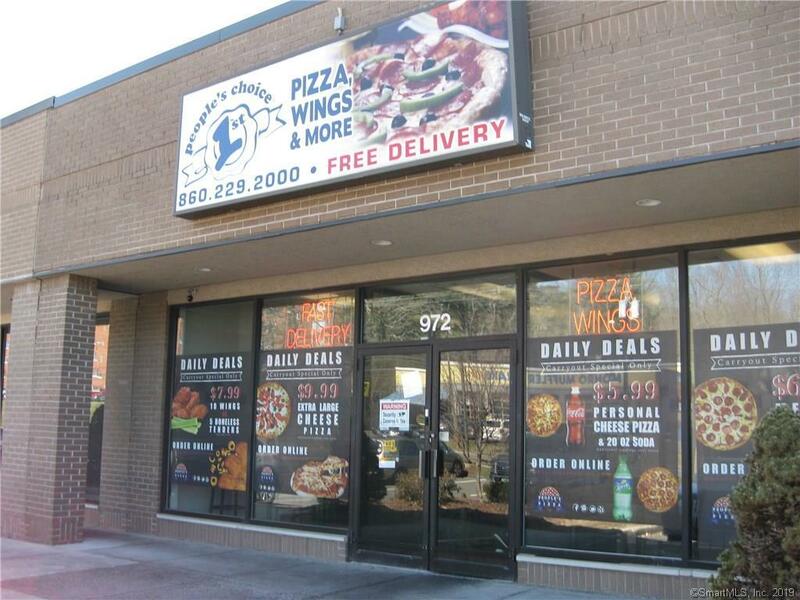 Plenty of opportunities for even more growth, Located on a main road, close to the highway, Popular Menu / Great Web Site with ordering on line / Uber service. 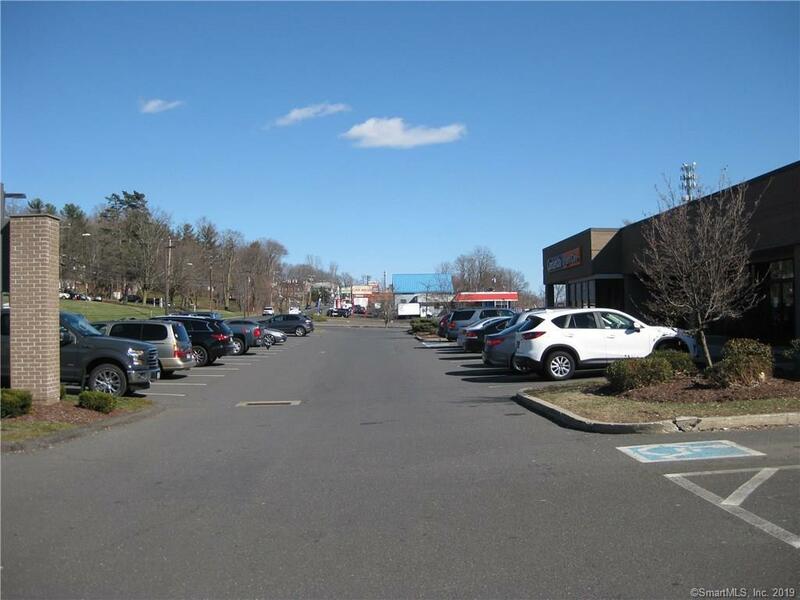 ** Be your own boss ** Plenty of parking With this well cross trained staff, slide right in and not skip a beat and enjoy this great business opportunity. Listing provided courtesy of Connie A Cohen of All About Real Estate, Llc.